Something Special for Every Kid! We provide surroundings of love and confidence for your infant, offering a warm and secure environment. Your child will rest peacefully in their own comfortable, clean crib while they nap. 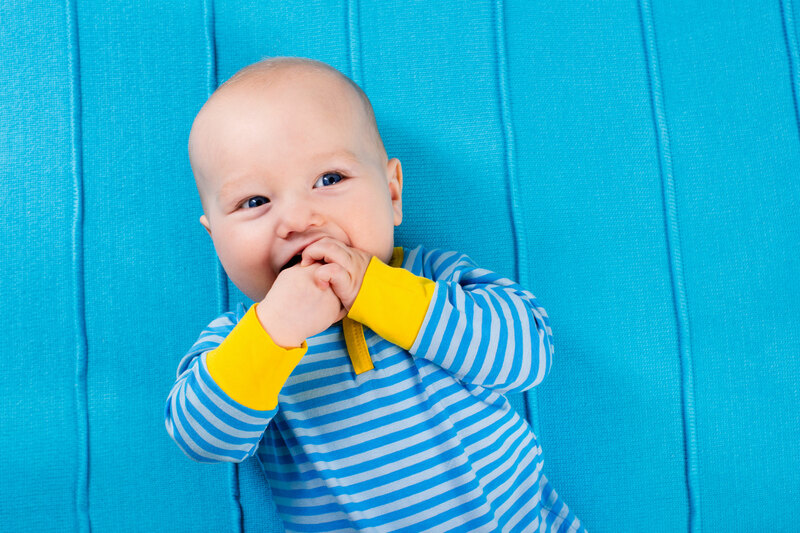 Our nurseries are designed with your infant’s development in mind. Your baby will participate in stimulating activities, including music and singing, as well as exercises to develop motor skills. As toddlers develop, their curiosity and thirst for knowledge grows rapidly. 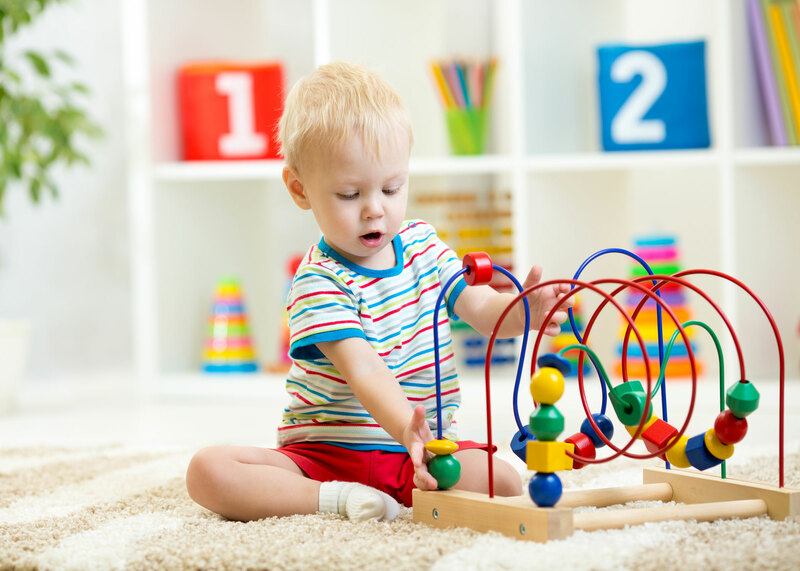 Our toddler classrooms are designed to accommodate their budding interests, independence, self-esteem and confidence. 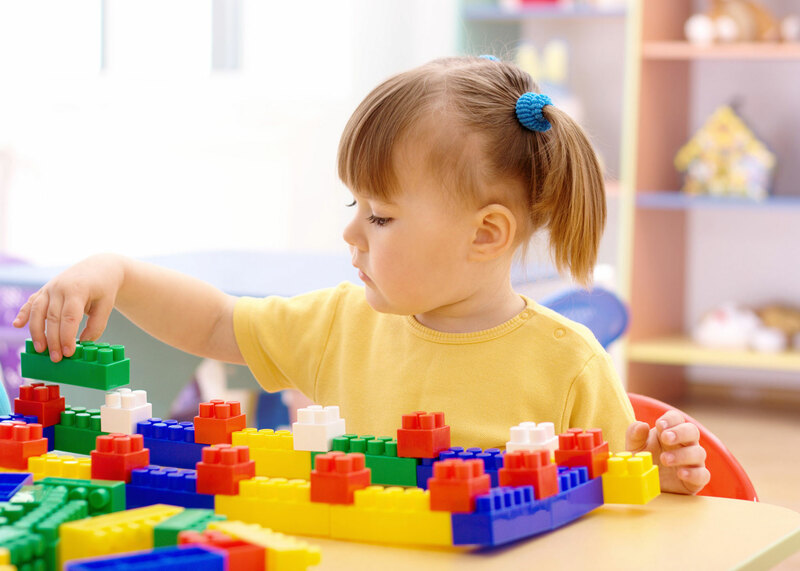 Both individually and through group play, your child will take part in daily lesson plans and learning experiences to prepare them for the next stages of development. Our Preschool and Pre-K programs ready your child for the next big step; Kindergarten. Preschoolers will explore their interests through the application of art, music, language, science and storytelling. The program implements more group activities to promote social skills such as sharing and verbal communication. Our focus is to teach our preschoolers how to become more self-sufficient and start to think for themselves, making more choices in their learning environment. We offer Before, After and All Day programs for children who are enrolled in school. Our Before School program focuses on readying your child for their day ahead, implementing exercises and activities to stimulate their young minds. 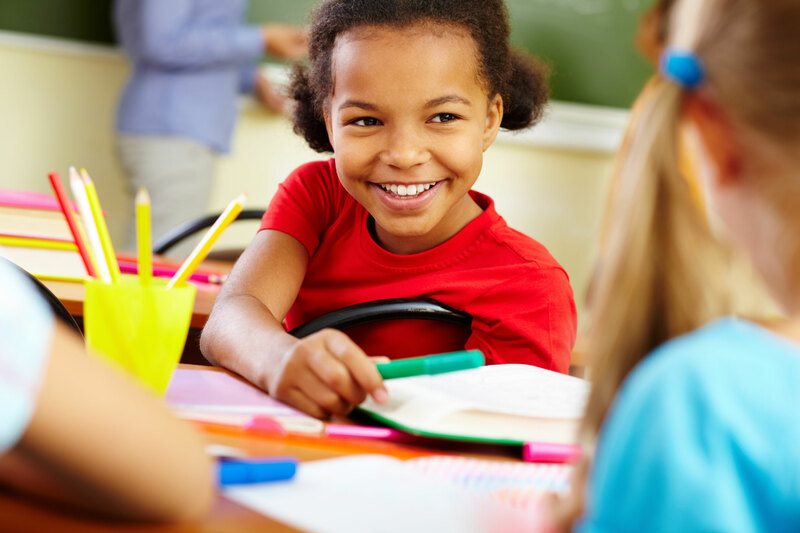 Our After School program stresses homework and tutoring, providing your child with family time while at home. The program also encourages plenty of fun activities such as arts, crafts, sports and games.